For the first time, Martin Konop (Investment Manager of Rockaway Ventures) will invite Vit Horky (CEO of Brand Embassy) to talk at IES FSV UK about the relationships between investors and founders. 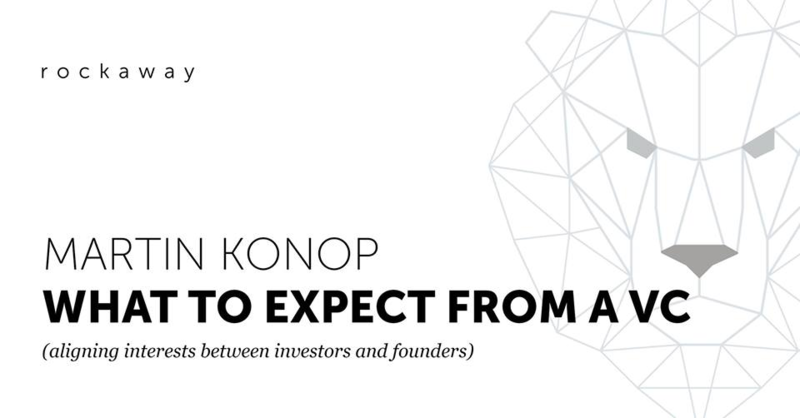 Usually, these presentations discuss tips and tricks on how to fundraise and so on, but this one will cover a lot of different topics about aligning interests between investors and founders. When: 11 April, 18:00–20:00 Where: IES grand auditorium Who: Everyone who wants to come – the presentation is open to the public; no prior registration is required.